Make sure to grab this easy deal at Target! 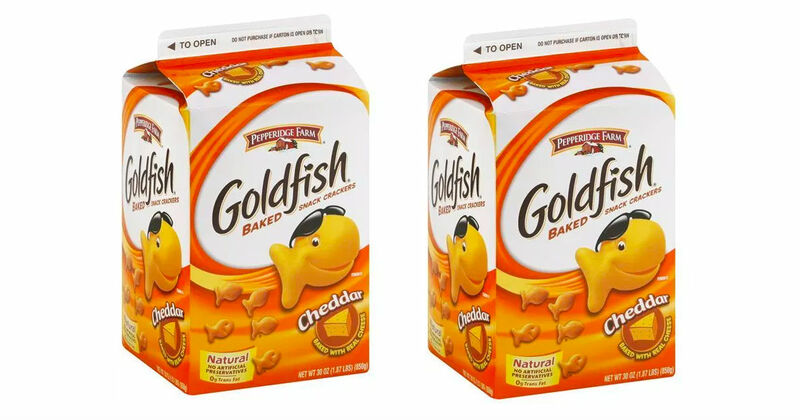 Search for the Goldfish offer in your Target app to get 30% off. Scan the app at checkout to pay only $4.89, regularly $6.99. The Cartwheel offer is valid through 10/31.